TRANSPORTATION: The 1 train to 66th Street Station. 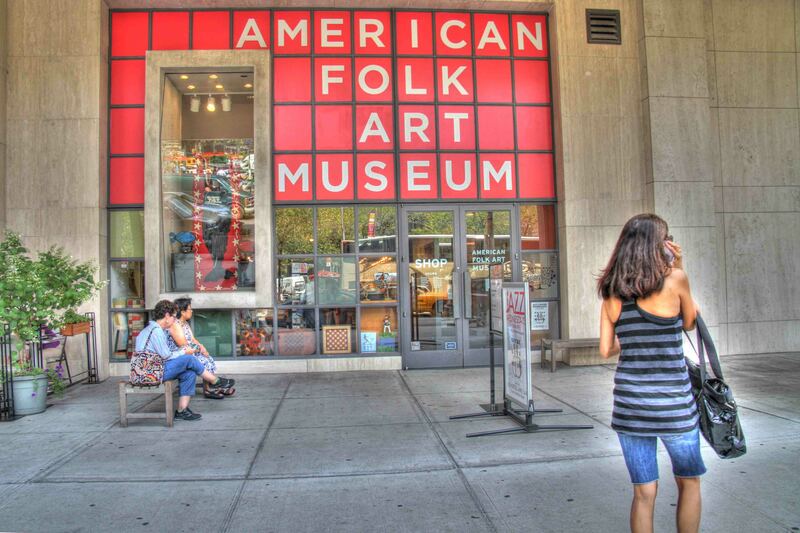 Starting Point: We will meet in the Museum of American Folk Art and stay there until about noon. 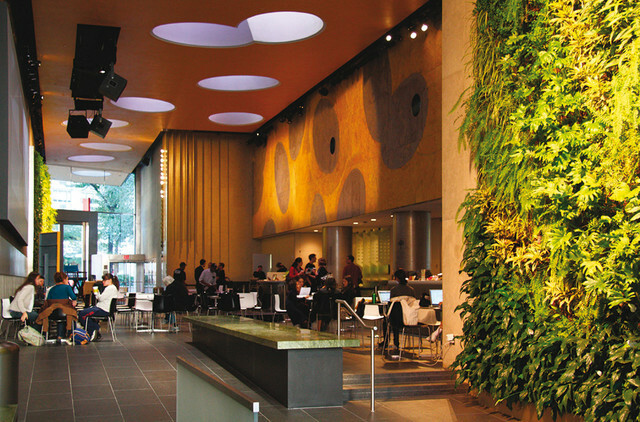 We will then go to the David Rubinstein Atrium at Lincoln Center where we can grab a bite to eat (or brown bag it). 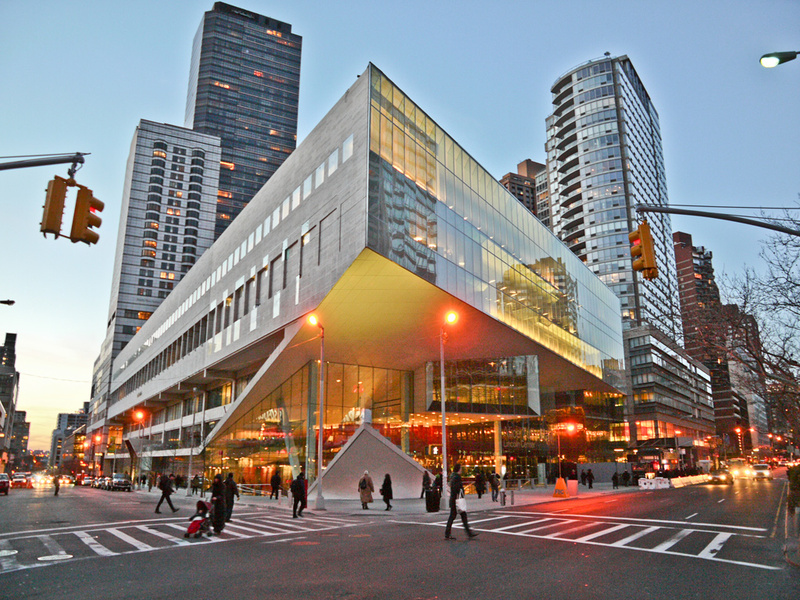 It is the place where you can buy reduced price tickets for same day performances at Lincoln Center, located between Broadway and Columbus Ave just south of 63rd Street. From there we can either go to the 1 PM Juilliard performance in Alice Tully Hall or sketch in the atrium in front of the theater. We can also sketch on the campus of Lincoln Center if the weather is good or sit in one of the theaters and sketch through the windows. There is also an exhibit about Frank Sinatra at the NY Performing Arts Library.